Why See LA Opera - Pelleas and Melisande? After discovering a beautiful and entrancing woman whilst lost in the forest, Prince Golaud decides to take her back to his castle as his new bride in this dreamlike love story by Debussy. But, to his surprise, her arrival does not go smoothly. 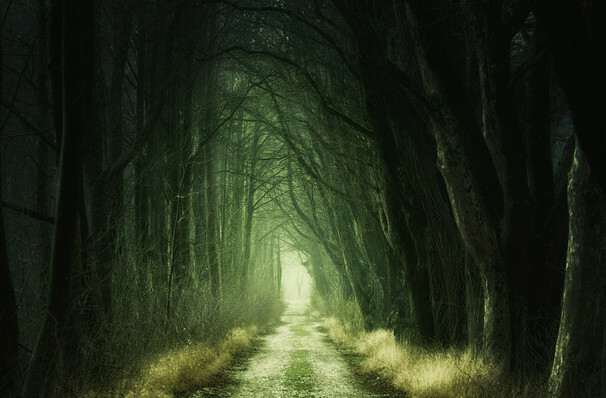 As his winning younger brother Pelleas and the mysterious Melisande grow closer, Goland becomes obsessed with trying to catch them out, leading to an outcome befitting of the kind of man who would take a strange forest woman home to be his wife without consulting said woman in the process. Sensual and engaging, discover the story of Pelleas and Melisande in this ravishing production directed by James Conlon that examines the allure of forbidden love and obsession in a whirl of secrets, betrayal and really long hair. 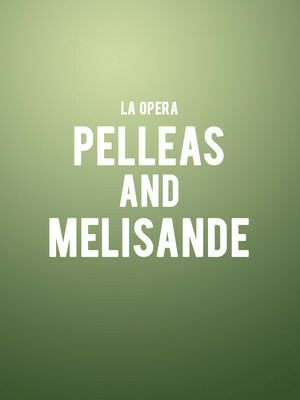 Seen LA Opera - Pelleas and Melisande? Loved it? Hated it? Sound good to you? Share this page on social media and let your friends know about LA Opera - Pelleas and Melisande at Dorothy Chandler Pavilion. Please note: The term Dorothy Chandler Pavilion and/or LA Opera - Pelleas and Melisande as well as all associated graphics, logos, and/or other trademarks, tradenames or copyrights are the property of the Dorothy Chandler Pavilion and/or LA Opera - Pelleas and Melisande and are used herein for factual descriptive purposes only. We are in no way associated with or authorized by the Dorothy Chandler Pavilion and/or LA Opera - Pelleas and Melisande and neither that entity nor any of its affiliates have licensed or endorsed us to sell tickets, goods and or services in conjunction with their events.